Sunrise Door Solutions offers quality Aluminum doors which are a durable and versatile option. Aluminum doors provide high resistance to temperatures, corrosion and humidity which make them a long lasting preference. They can be easily recycled, making Sunrise Aluminum Doors a cost-effective and environmentally-friendly decision. 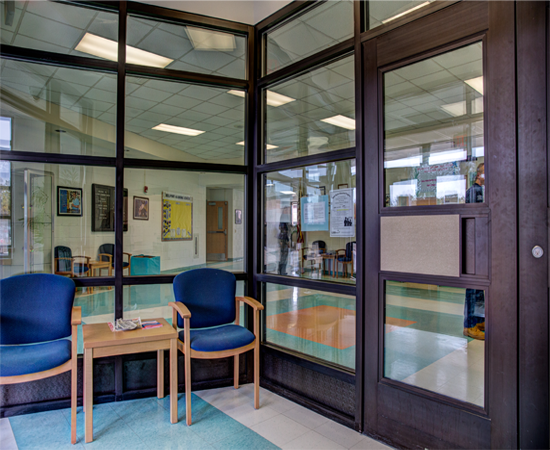 Aluminum doors are an attractive, easy-care option for applications where reduced glass area is desired, but only moderate abuse tolerance is required. They offer excellent design flexibility and feature an elegant, contemporary look that's particularly appropriate for commercial, educational, restaurant and retail facility applications subjected to moderate to heavy traffic.